Yesteryear hero Krishna Raju is all set to turn director. He is in the process of finalizing story, script for a movie based on rooting out corruption. He stated that he is also getting busy in producing a T V serial on the concept of Lord Saneeswara. As a director Krishnam Raju said that his dream project would be visala nethralu and stated that the movie would be a bi-lingual (Kannada and Telugu). He also revealed his desire to do a sequel for Bobbili Brahmanna and said that he would remake Baktha Kanappa with Prabhas. 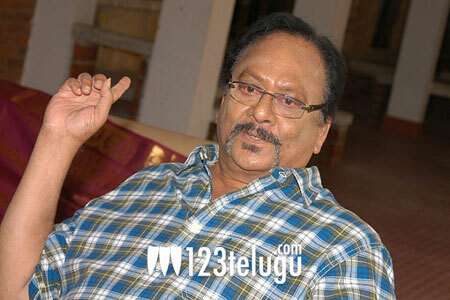 All these ventures, Krishnam Raju said will be made in Gopi Krishna banner. When he was asked to comment on the controversial topic of dubbing films, the actor was forthcoming in revealing that the problem was not as much dubbing films, but the high VAT levied by the government on the Tollywood film industry.